Stacy Gober leads our Ambulatory Surgical Center (ASC) Operations. 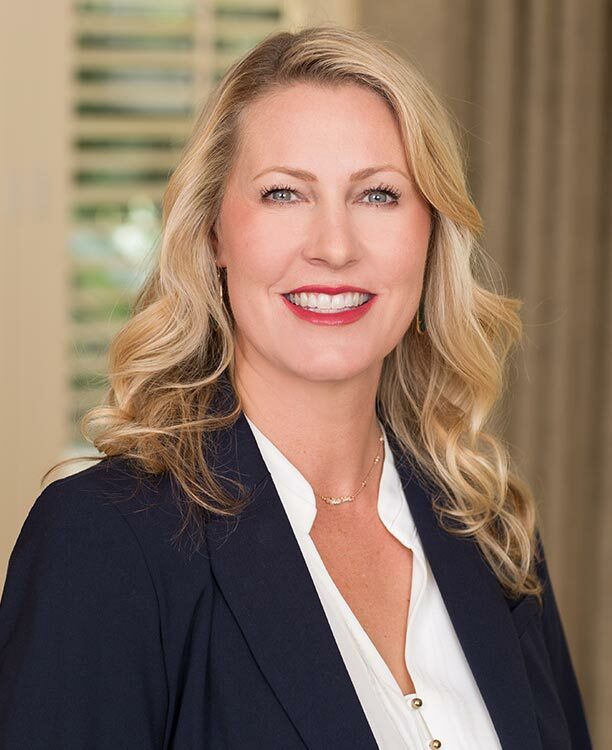 Previously, Stacy led the team at Pacific Hills Surgery Center for 9 years as Administrator; she grew that center by 100% and streamlined the facility to be a Center of Excellence in Ophthalmology. With 17 years of experience as a nurse, Stacy functions in both a clinical and a managerial role, leading her teams by example. As an ASC Administrator for both single-specialty and multi-specialty surgery centers, Stacy provides our organization with the experience and strength to handle our current surgery center oversight as well as provide structure for future growth and expansion. Stacy speaks nationally regarding the femtosecond lasers used in Laser Assisted Cataract Surgery, as well as ASC Efficiencies. Her background with clinical issues, clinical quality, benchmarking, accreditation for both new and existing centers, and overall leadership are valuable resources as NVISION® continues to grow. Stacy received her Bachelor of Science Degree in Nursing from the University of Phoenix.